After dragging my feet for too long, it’s time to do this. Twitter, Pinterest and Instragram, meet the Body Shop. Inspired by the blogging dedication of Fitness Lying Down, The Body Shop will be adding DIY mobility and stability correctives to Pinterest, Tweeting @BodyShop_PT and being more social in general. The Body Shop Website is getting ready to release some of it’s new material in the next week and the newsletter will be out shortly. For something useful, try this: Replace 50% of your seated time during the day with one of several options. 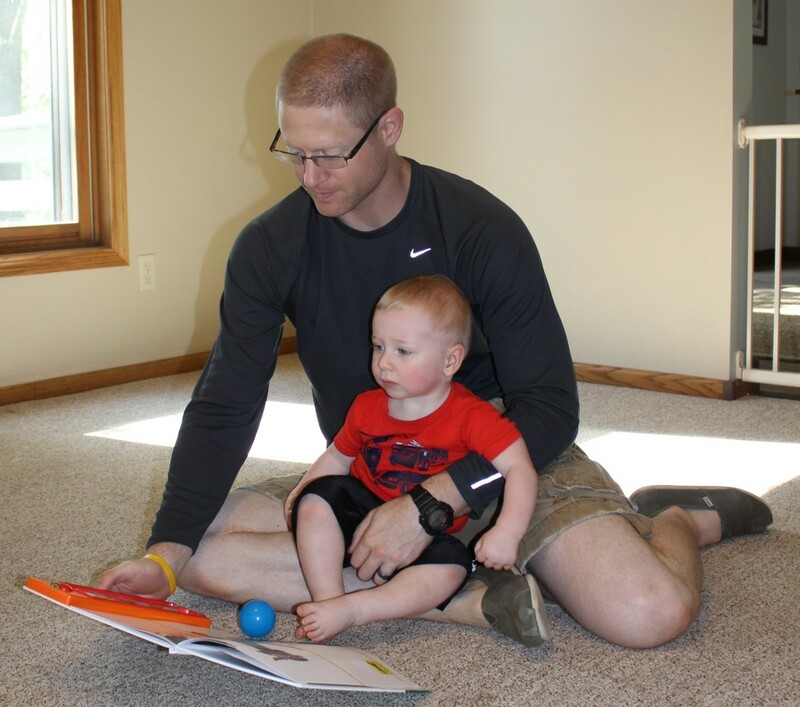 1) Try a standing desk 2) replace TV time with a walk or running around outside 3) While reading, surfing your iPad, or playing with kids, side sit on the floor (see photo). Also, avoid unsupportive, squishy couches if possible. Add a pillow (think decorative throw pillows with no former purpose) for support and to get your feet flat on the floor.